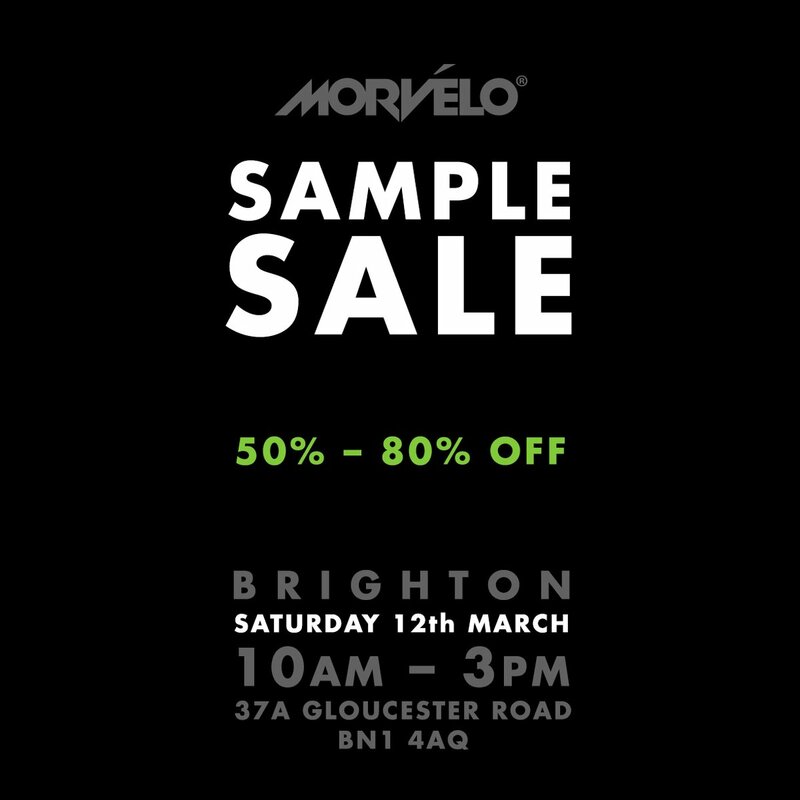 Brighton Based cycle clothing brand Morvélo are holding a one day Sample Sale with savings of 50 - 80% off everything. Men's and Women's cycle and casual clothing. Location is in North Laine, 5 minutes from Brighton Station.